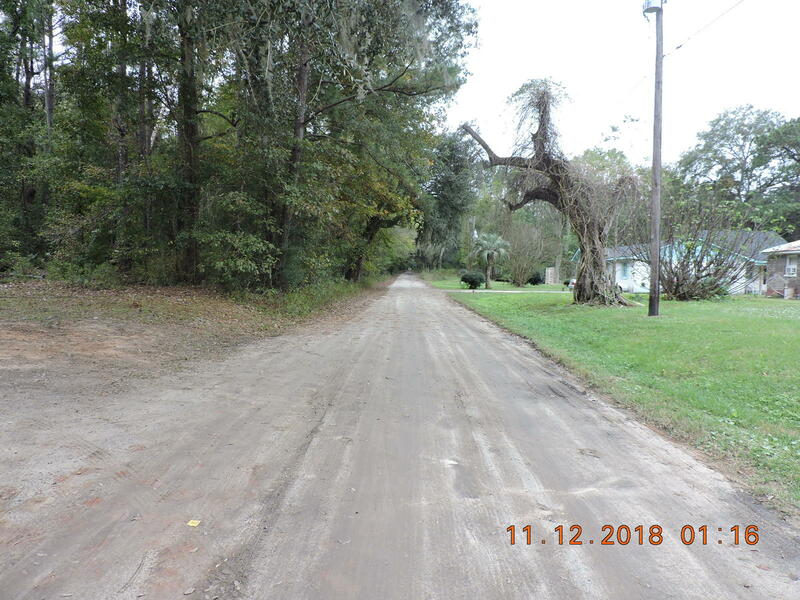 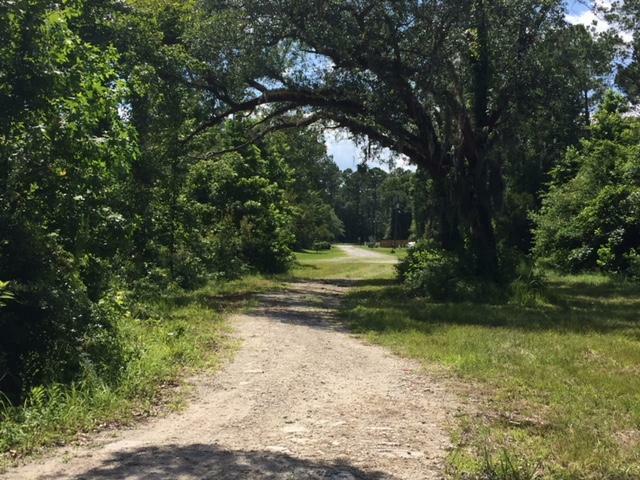 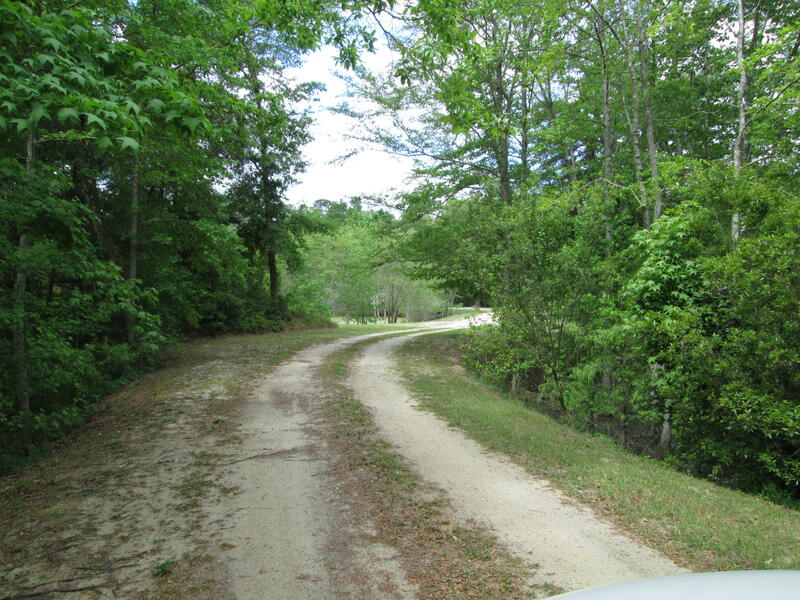 Remarkable opportunity to have land and lots of options for a farm or an estate.Partially cleared with large trees. 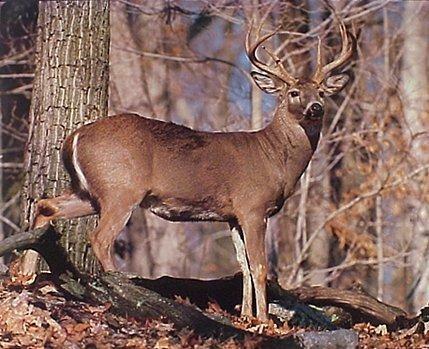 Don't wait see today! 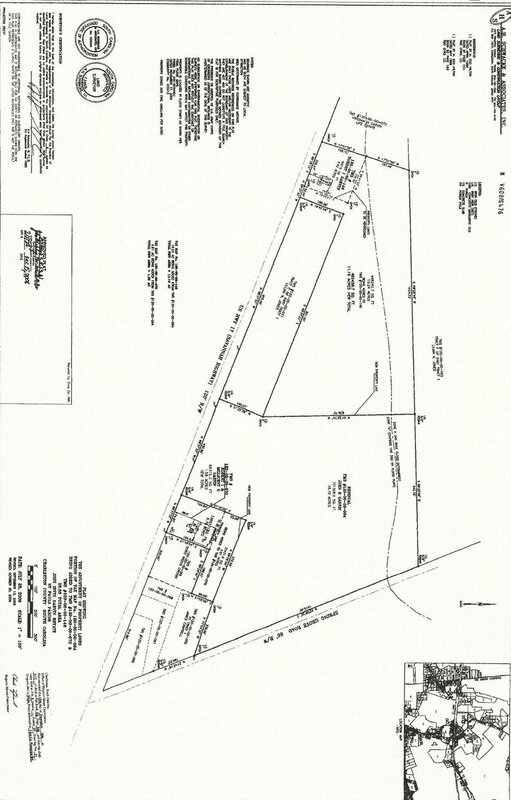 Beautiful building lot that is complete with a septic tank and well already installed. 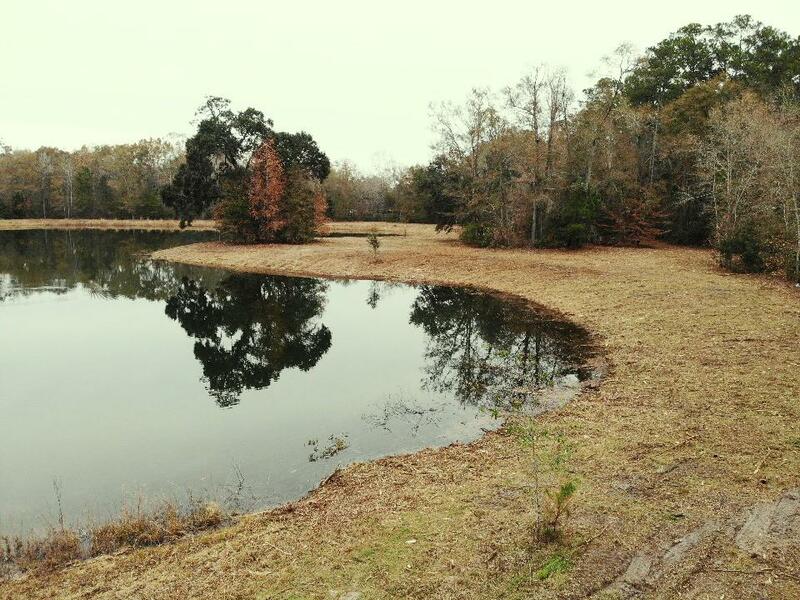 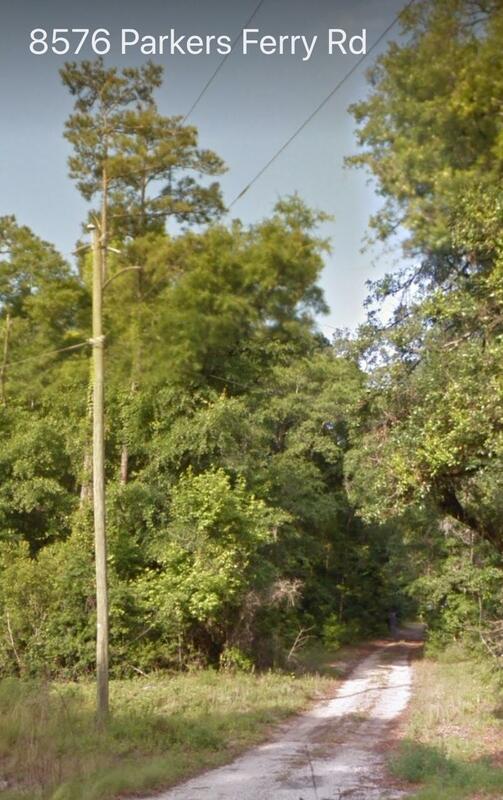 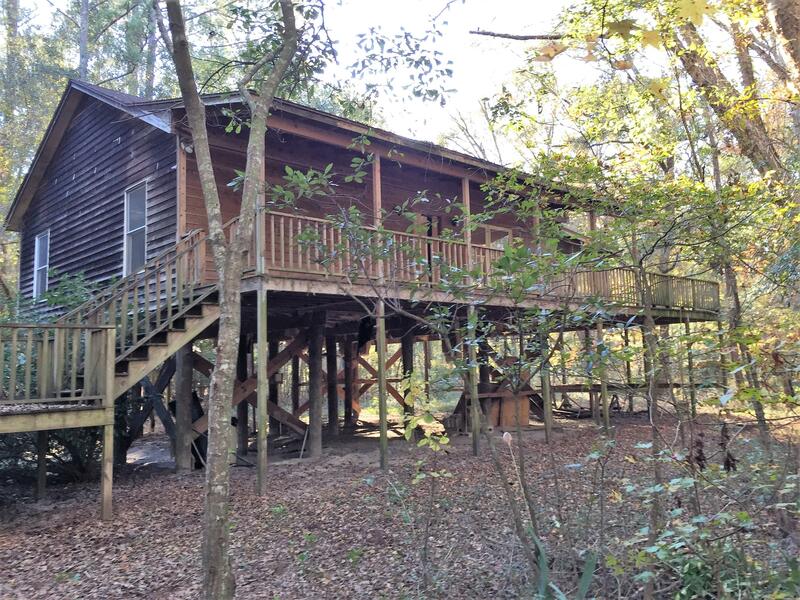 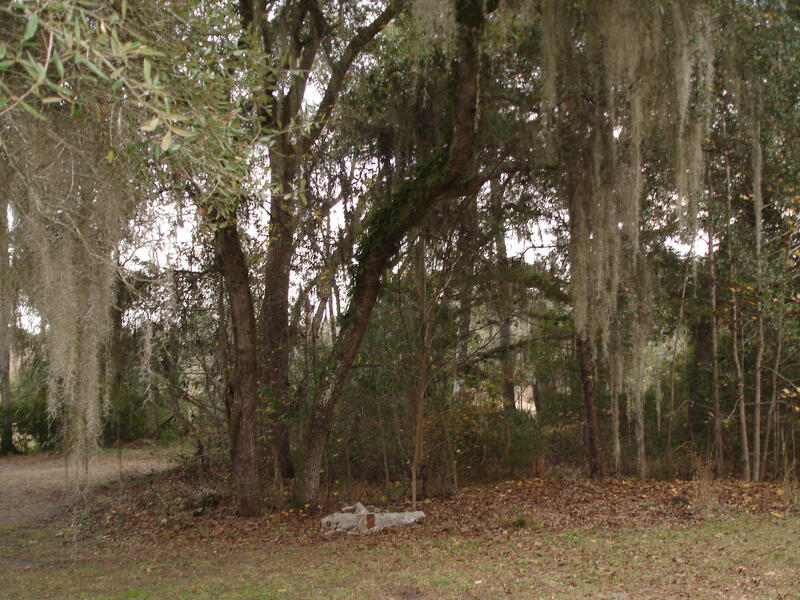 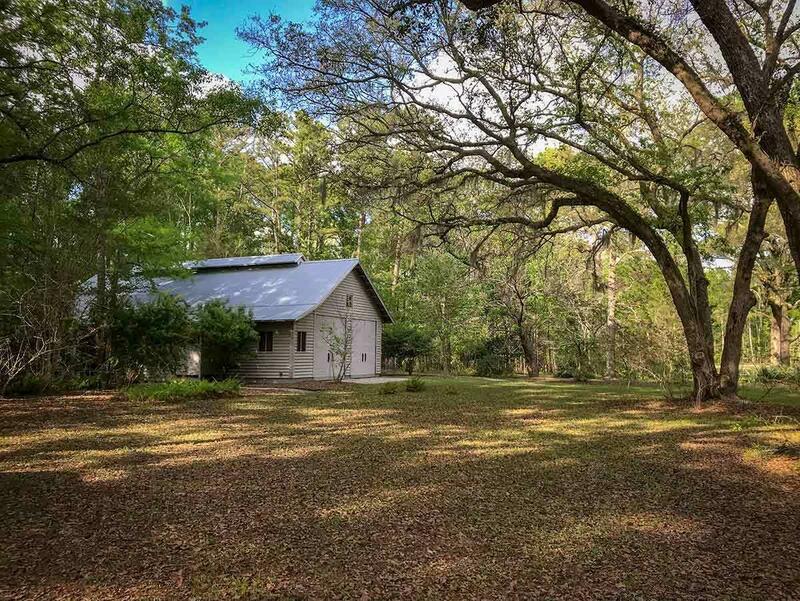 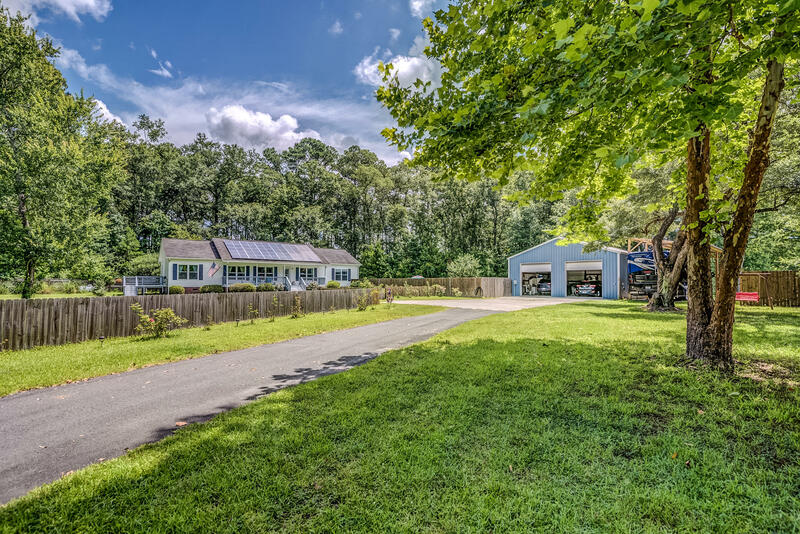 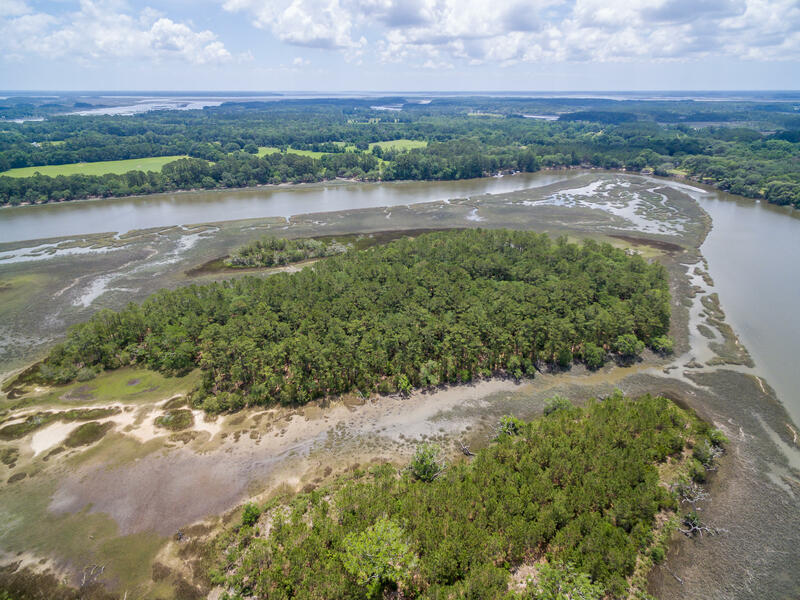 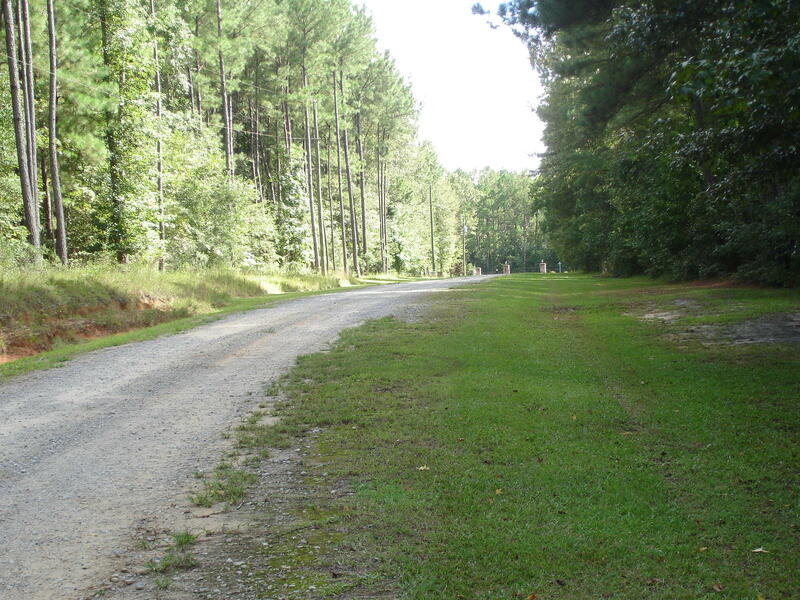 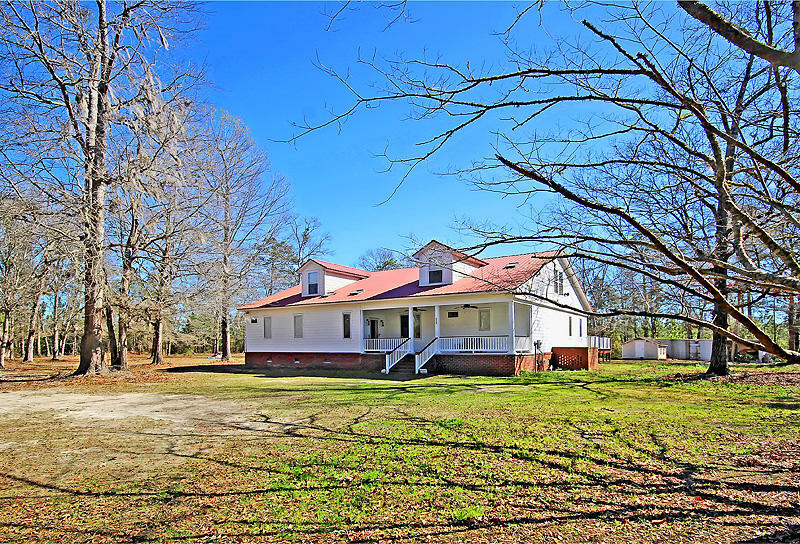 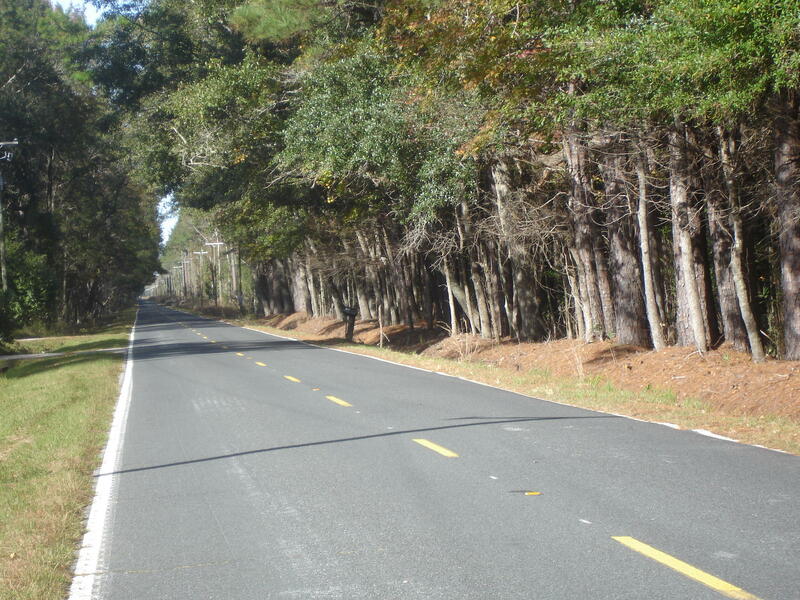 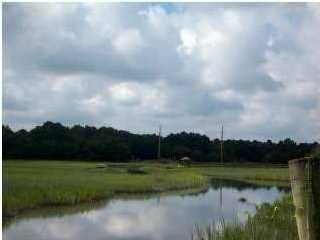 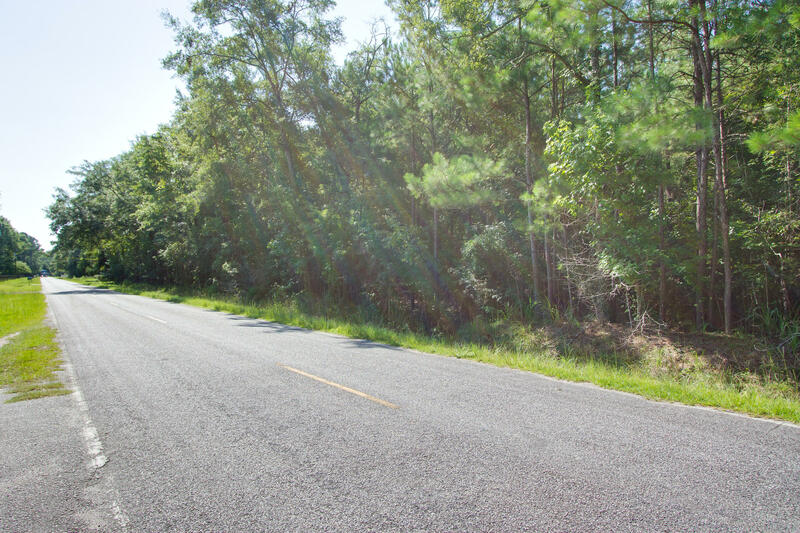 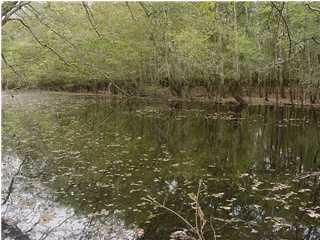 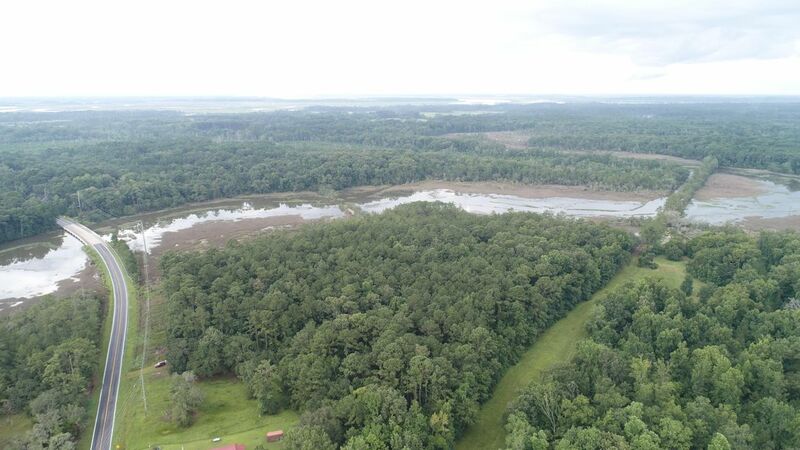 This property has 2 ponds and backs to the Edisto River.